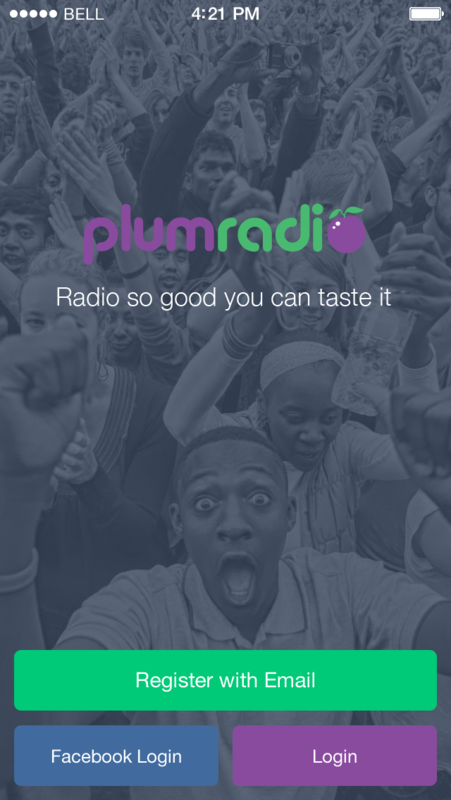 Plum Radio is a free streaming radio service with music curated and mixed by professional DJs. This is not your average “messy closet” music service where thousands of untested DJs toss their mixes at you the moment you open the door. Plum’s genre-themed channels are created 100% “in-house” by a hand-picked team of pros who have mastered the art of moving a crowd. The result is high quality, non-stop music that keeps the party going through user-generated requests and our DJs’ seasoned instincts. Welcome to radio the way it was meant to be enjoyed. While other services seek to replicate the CD listening experience through complex and imperfect mechanized systems, our warm-blooded DJs bring the best of the club experience to you wherever you are, spinning and mixing the hottest EDM, Hip Hop, Old School, Pop, and more. • Just pick a channel and press play. Our DJs do the rest. 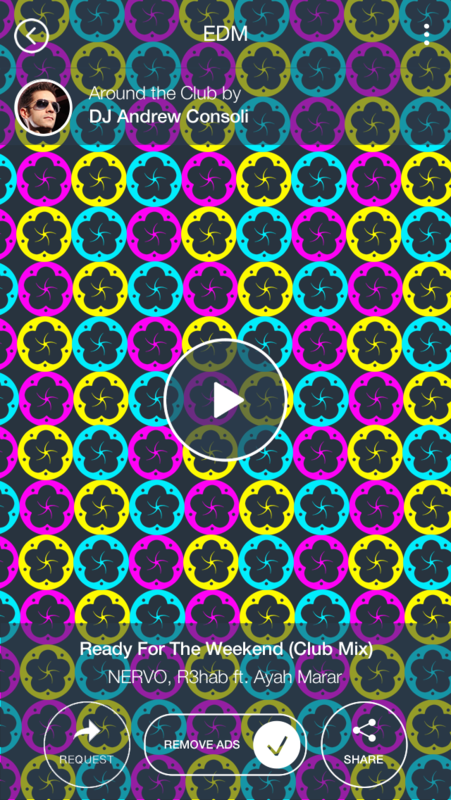 • Hear exclusive songs months before they’re released on other services. • 100% human programming—soulless algorithms don’t run the show. • Easily tell our DJs what you want to hear. 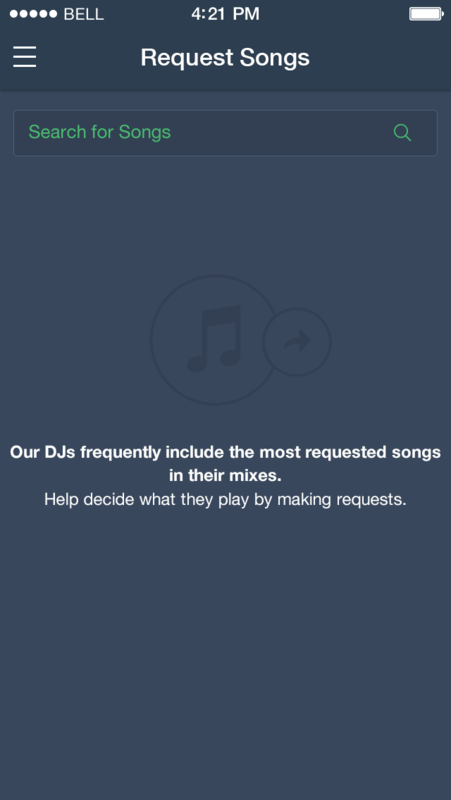 • Play an active role in introducing new music to other listeners and DJs. 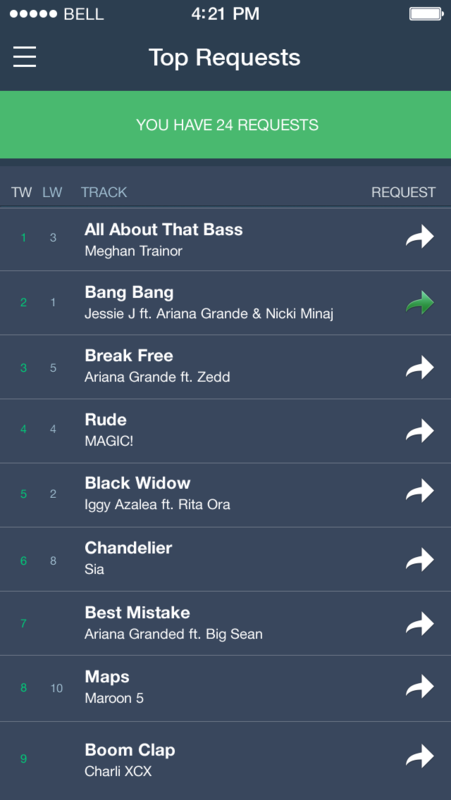 • The “Most Requested” songs get played more frequently. 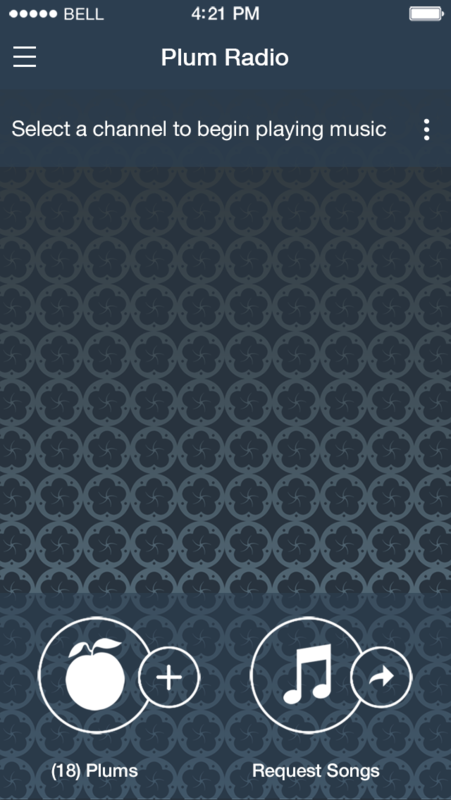 • Turn ads on or off any time with a single touch, and without paying a cent. • No long term subscription fees. • Earn in-app currency to trade for ad-free listening and other offers. Plum Radio is a registered trademark of Media Chemist, Inc. All rights reserved.